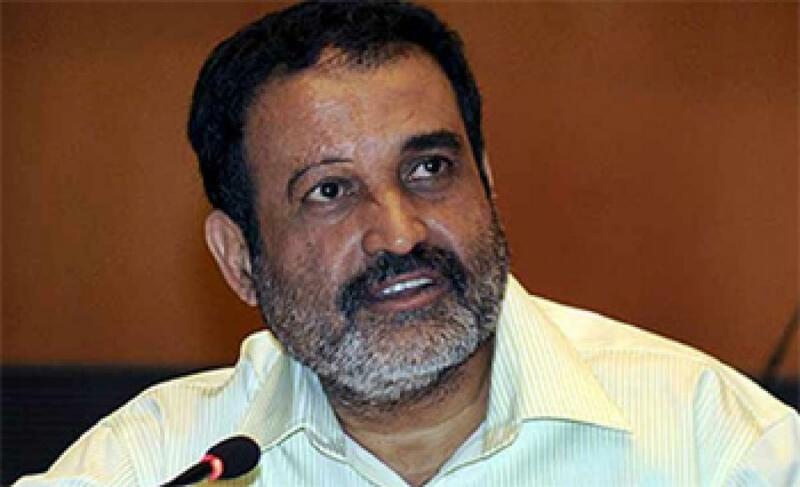 Even as the startup ecosystem is thriving in the country, former Infosys director T V Mohandas Pai believes that only 10 per cent of the new-age companies would be successful while a majority of these would fail. Still, startups are set emerge as a major job creator in the country if government evolves an enabling policy environment for these budding firms, say Pai. Typically about 10 per cent of the startups will do very well, about 25 per cent will stay afloat, and the rest will fail, Pai told PTI. If Prime Minister Narendra Modi's Digital India initiative takes wings, the startup ecosystem will thrive with over 1 lakh new-age firms in next 10 years, employing 3.5 million people and targeting a value of USD 500 billion, he said. "Digital India is the biggest experiment that will transform India if Modi gets it right," Pai told PTI. "For that, most Indians should be connected with wireless devices and children in class six and above should have a tab connecting them to the Internet with 3G. If his happens, it will transform the country in the next 15 years," he said. Currently India has 18,000 startups valued at USD 75 billion, employing 300,000 people. On the back of right policies, the startups could grow over five-fold in number in the next 10 years, and will target a value of over USD 500 billion, Pai said. Pai believes that about 10 per cent of the startups will do very well, about 25 per cent will stay afloat, and the rest will fail. "Once a startup fails it remains in limbo as the bankruptcy code is still underdeveloped. We can't kill companies. It takes a long time," he warned. He also urged the government to come up with a detailed startup policy. "We are working with various state governments, including Rajasthan, Karnataka and West Bengal, that are unveiling their own startup policies," he said. "I'm hoping for swift policy change like making listing requirements more favourable, and taxation issues should be be addressed," he added. Pai said he is optimistic about "startup value - not valuations". He pointed out that in the IT industry Indian firms were solving problems of the US and Europe, however startups can solve the problems the domestic industry. "Startups are solving India's problems. What India needs is 100s and thousands of problem solvers, who can add value," he said. "The country will be a USD 10 trillion economy by 2030, and the huge growth can be driven by entrepreneurship," Pai pointed out. A recent report by IT industry body Nasscom had said that India ranks third among global startup ecosystems with more than 4,200 new-age companies. The report said that Indian technology start-ups landscape has seen a "tremendous" growth in the emergence of innovative start-ups and creative entrepreneurs. "Three to four startups being born every day, and nearly five billion dollars of funding coming in 2015," it said.